21 Nov Snails gets the Preferred Choice Award 2018. 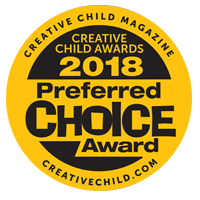 Creative Child Magazine’s Awards is unique in that all products submitted are reviewed by moms, educators and early education professionals. Therefore, every product that is reviewed is by the very people who would purchase them. 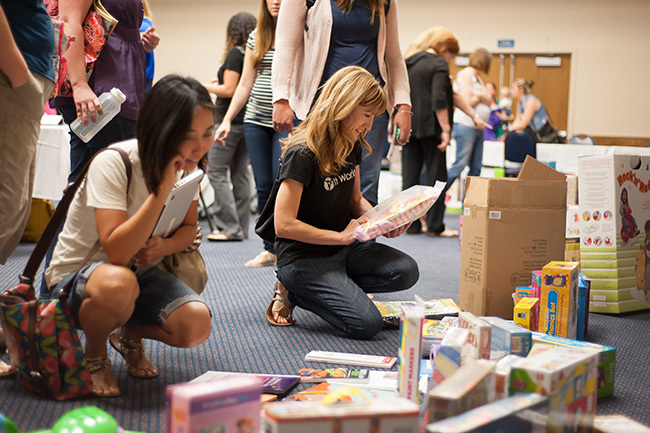 Each year, a two day event is held in Henderson, NV where over a 60 guest reviewers are invited to a local convention center to attend our product review. All products are divided into categories and displayed at various stations. Guest reviewers are asked to sit and review each product at every station. This allows for each product to receive multiple reviews. Safe ‘n’Beautiful is proud of receiving the Preferred choice award 2018 for Snails Me and Mini me.